Our goal is to provide excellent service and compassionate, personalized care and support to you and your pet while providing the highest quality of veterinary care to our patients. 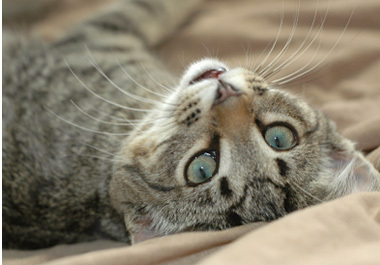 While we work closely with your family veterinarian, a referral is not required to see one of our specialists. VSC was opened to provide Central Florida with a center of excellence in surgery and rehabilitation. 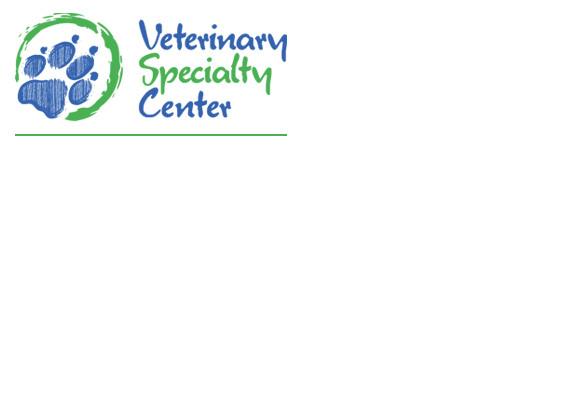 We are an extension of your family veterinarian's services. VSC offers advanced diagnostics and therapeutics with services including orthopedic, soft tissue surgery, and oncologic surgery, arthroscopy, wound management, neurosurgery, MRI, digital radiology, in-house CT scan, pain management and rehabilitation (underwater treadmill, LASER, PulseVet extracorporeal shock wave treatment), neuromuscular stimulation. We also offer STEM cell treatment, multi-modal treatment of osteoarthritis and lameness evaluations. Join us with your pet for our new Fit Camp program. Fit Camp is designed for weight loss, conditioning, core strengthening and fitness. CT (or computed tomography) utilizes rotating x-rays around a patient to make cross-sectional images and is an extremely rapid imaging modality. Our CT has superb image resolution and powerful 3D reconstruction to aid in diagnosis of a multitude of conditions that may affect your pet.